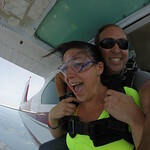 Welcome to the Skydive Finger Lakes' photo gallery! 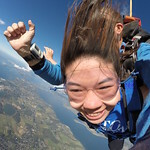 Check out the pictures below to see what's been happening around the dz and to get a taste of the skydiving adventure that awaits you! Already jumped with us? Look closely, you might just see yourself having an amazing time!